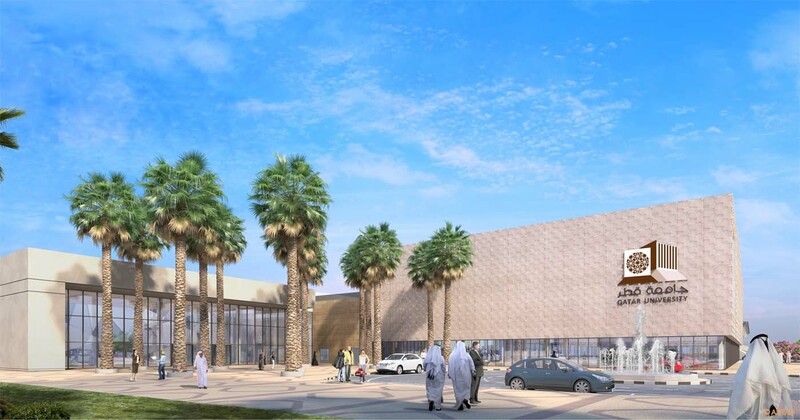 The project’s scope of work involves the construction of a -3storey sports and events complex located at Doha, Qatar. The project will include various Olympic stadiums for the university’s students that can also be used for the competitions. 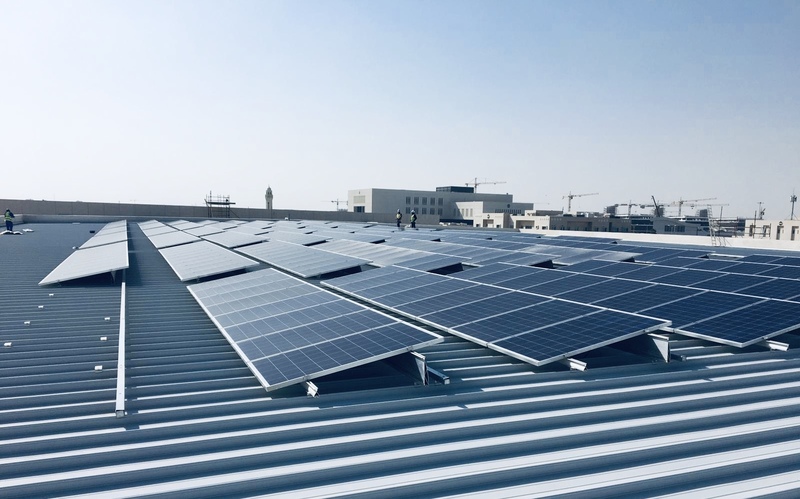 The University’s green initiative is reﬂected through utilization of roof area for installing over 800 solar panels for a grid tie solar photo-voltaic system.